I’m one of the regular reviewers at The Lesbian Review and I’m reading lesfic all the time, so what better topic to nerd out about every couple of weeks? Les Do Books is a book club podcast. 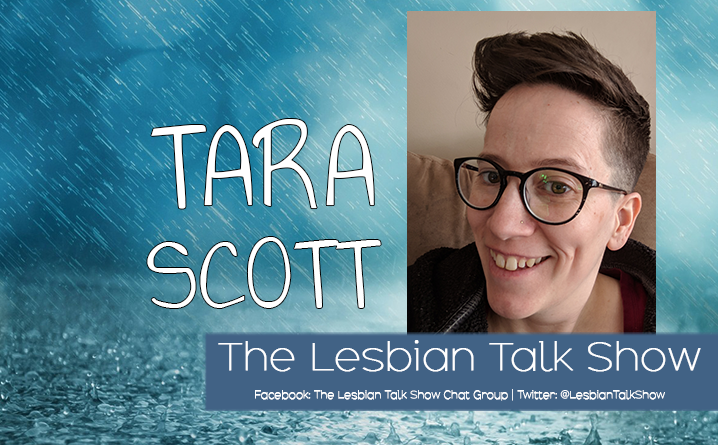 Once a month I’m joined by a fellow reviewer from The Lesbian Review to talk about a pre-announced book in an episode that is full of spoilers. In between those episodes, I talk to authors about the lesfic books they love and recommend. Anyone who loves or is interested in fiction about women who love other women. Reading is a solitary activity, and while having conversations in our Facebook group is fantastic, there’s something special about getting on Skype with a good friend and talking excitedly about books we love. It’s also been amazing to talk to authors about their experiences as readers. It’s easy to forget that authors are readers too, and they really do fangirl just as hard about the books as the rest of us! Other than scheduling around work and family responsibilities? I… am not the best at staying on topic (hopefully listeners find that fun!). Uh… that I get stumped by questions like this? Wait, that’s not a real answer. Probably that despite becoming friends or acquaintances with many lesfic authors, I’m still a giant fangirl and there are still some that can get me all flustered just by responding to one of my tweets (even among those friends or acquaintances).